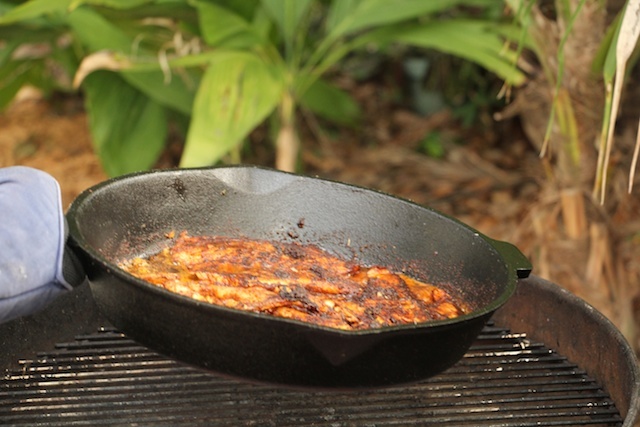 Every fish has a best recipe, and there is nothing better than blackening redfish. 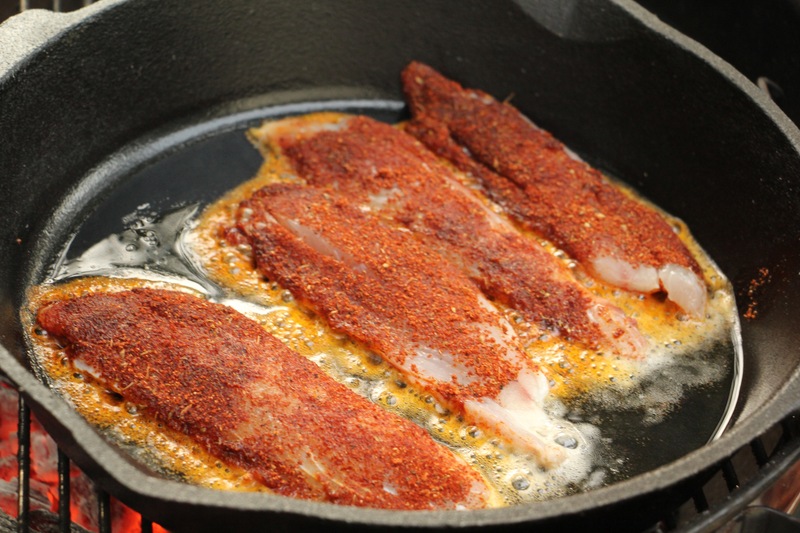 There are a few qualities about redfish that make it most suitable for blackening: it’s juicy, it’s firm, and it has enough flavor to stand up to spicy seasonings. 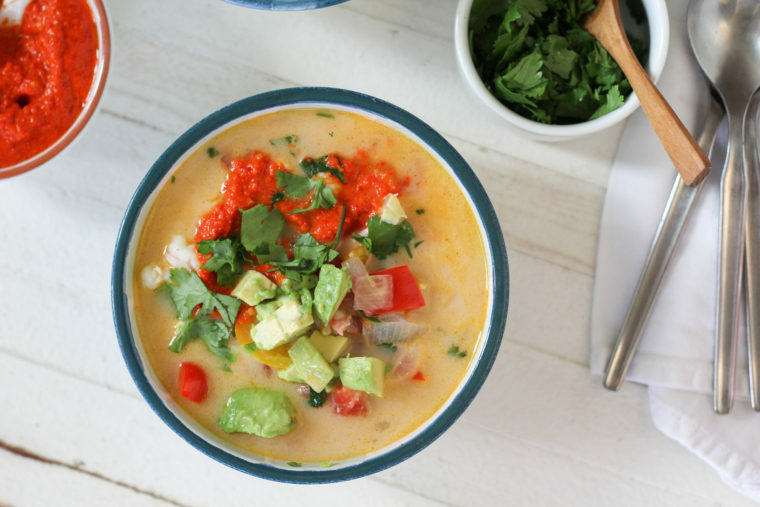 One thing you should know before you begin: you have to use a well-seasoned cast iron skillet for this; no exceptions. That pan has to be extremely hot and there will be lots of smoke. If you do this inside, I hope you’ve got good ventilation. I’d still open all the windows. Better yet, take it outside. A grill or outdoor gas burner will work perfectly. Oh, and there’s one more thing: this requires butter. Milk solids in butter are necessary to create this spicy charred crust. 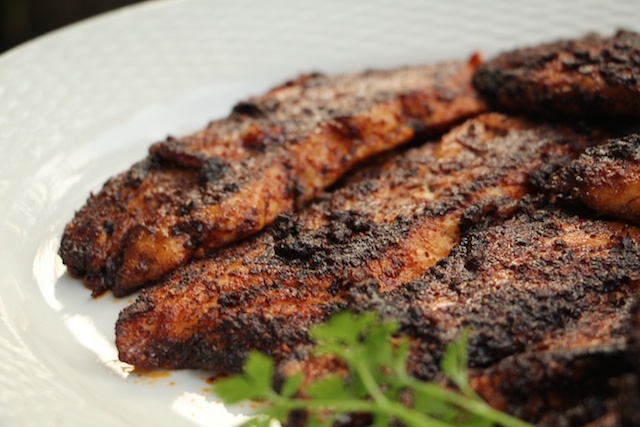 If you do this without butter, you will not be experiencing what classic blackened redfish is all about. 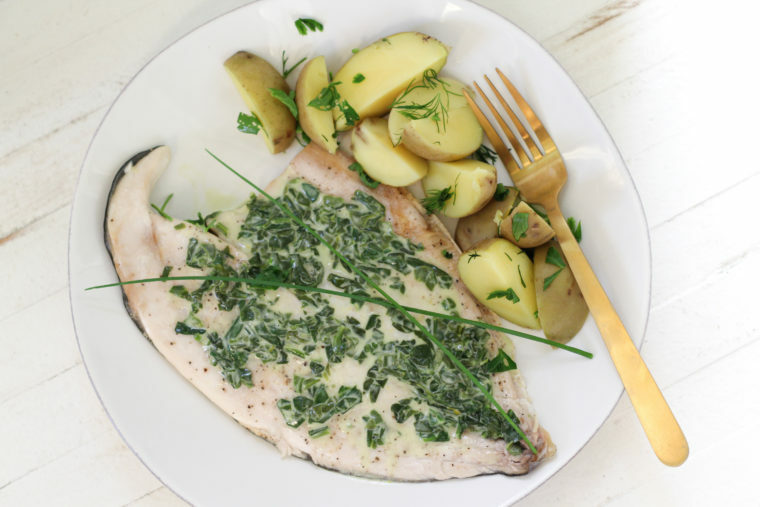 This recipe is for one whole redfish, so it feeds a crowd. 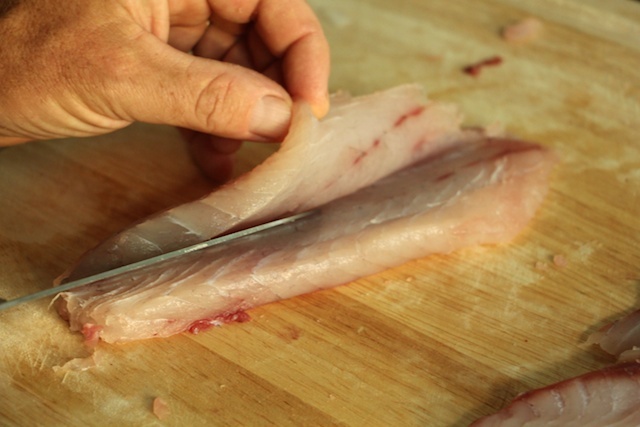 Prepare the fish fillets by slicing each one horizontally so they are no more than 1/2-inch thick. 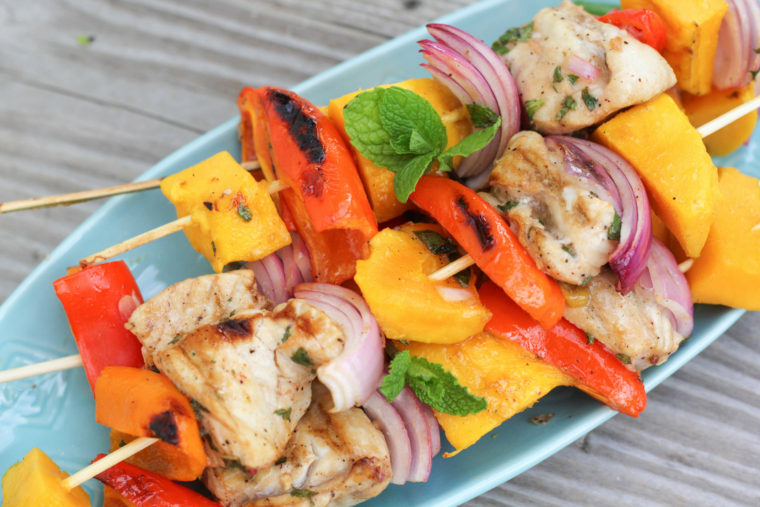 In a large shallow dish, combine the paprika, garlic powder, salt, black pepper, cayenne, thyme, and oregano. Pour the melted butter in another large, shallow dish. Heat a large cast iron skillet over high heat for 7-10 minutes, or until white hot. Add the oil to the pan. 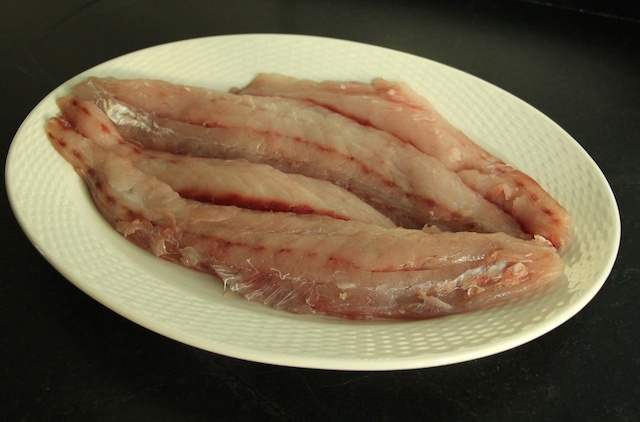 Dip each fillet in butter, then dredge in seasoning. Add the fillets to the hot pan and cook 2-4 minutes on each side. 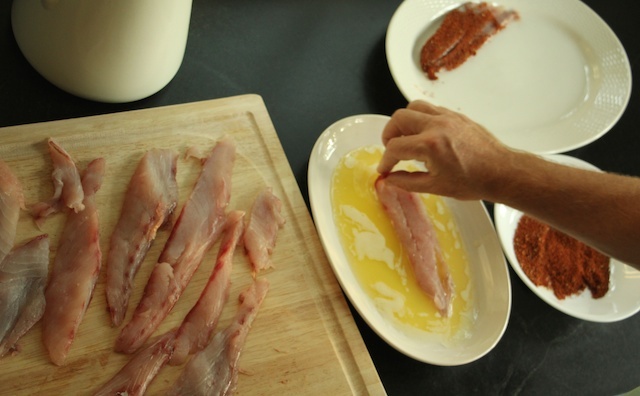 Using a well-insulated oven mitt, pick up the skillet and give it a good shake every once in a while to release the fish. You want to cook it thoroughly. 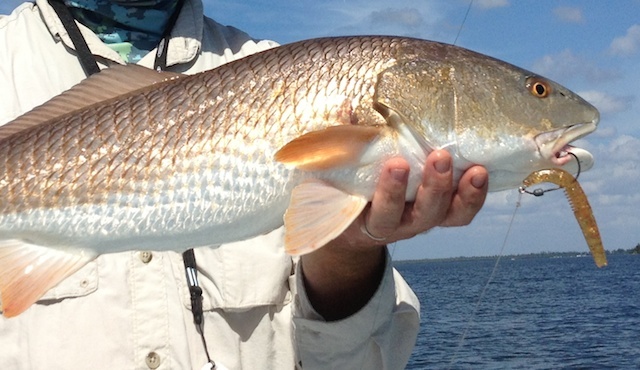 Redfish can handle longer cooking than most fish, otherwise it’s too watery. Continue cooking, in batches if necessary, until all the fillets are blackened. Transfer to a platter and serve. It’s great with cheese grits, and you can find my recipe for them here. 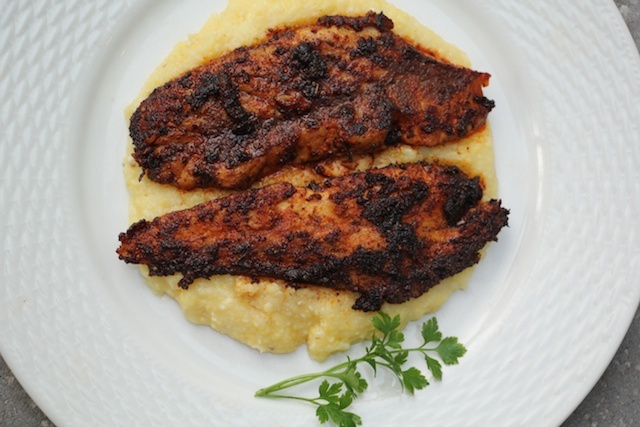 Blackened Redfish one of my all time favorites. I can’t believe you didn’t already post that recipe! Hopefully we’ll be making it on your porch again soon! I posted the blackened redfish burger recipe a while back. I held off on this one because I had to make sure to get it just right. It’s a very important recipe! Yikes! Sorry to hear your pan flamed up. I based this recipe on those from John Folse and Paul Prudhomme. They go overboard with the oil and butter, but it sure isn’t a requirement. Glad the fish tasted good in the end.